This review of the Bausele Terra Australis is going to be a little different. Mostly because the watch is a little different. And no, I’m not talking about the wrist-hugging bullhead design and innovative materials, though they are pretty different. This review is unusual because the watch I’m talking about is a pre-production prototype that has literally just arrived from Switzerland. This means we need to take a few things into account. The finishing is not the same as the final version (especially on the dial), the strap will be different, and in fact whole elements of the design will be changed. Christophe Hoppe, founder of Bausele has already informed me that another, further refined prototype is in the works which will be thinner and less bulky, with a smaller Bauselite component (more on that later) and with a matte, rather than polished finish. Basically what we’re looking at today is a preliminary sketch, compared to a finished painting. So, you might be asking – is there any point talking about this watch if large parts of it are going to change? Well yes, there is value. Just like a sketch, this prototype allows us to see the bones of the watch, to explore the concepts and the overall vision, even if we can’t yet make out the fine details. Now that we’ve got the caveats and disclaimers out of the way, lets talk about the watch. I believe the first thing I said when I opened the package containing the Terra was ‘WOW’. I definitely said it in all caps. It’s just that kind of watch. The Terra Australis will be Bausele’s flagship watch, and to understand it it helps to understand Bausele, and the philosophy behind it. 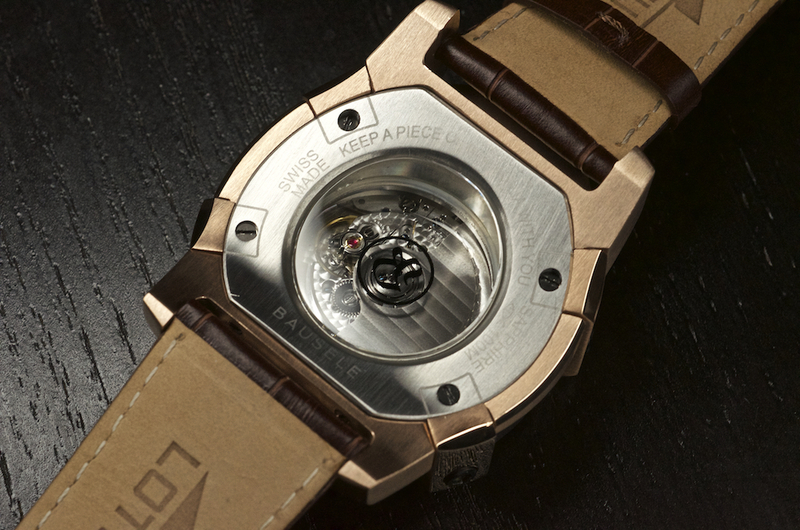 In the last few years Christophe Hoppe has been working very hard to put Bausele and Australia on the horological map. 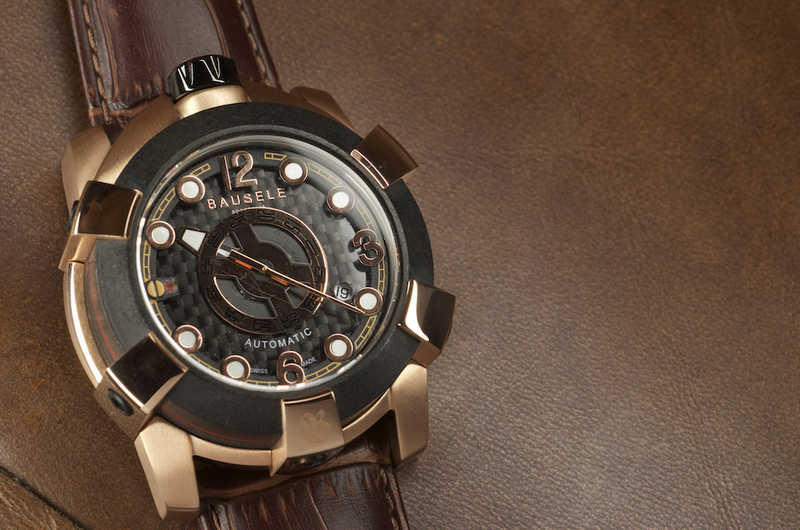 Bausele, who pitch themselves as the first Australian designed, Swiss made watch company are certainly playing the Australian angle hard. Each watch comes with a little bit of soil (from the red dirt of the Kimberly to the sands of Bondi) in the hollow crown. Bausele also source other components from Australia, including kangaroo straps and Bauselite, a brand new proprietary carbon which premiers in the Terra Australis. This new material is produced in Australia, and developed in partnership with Flinders Uni Centre for Nanoscale Science and Technology. 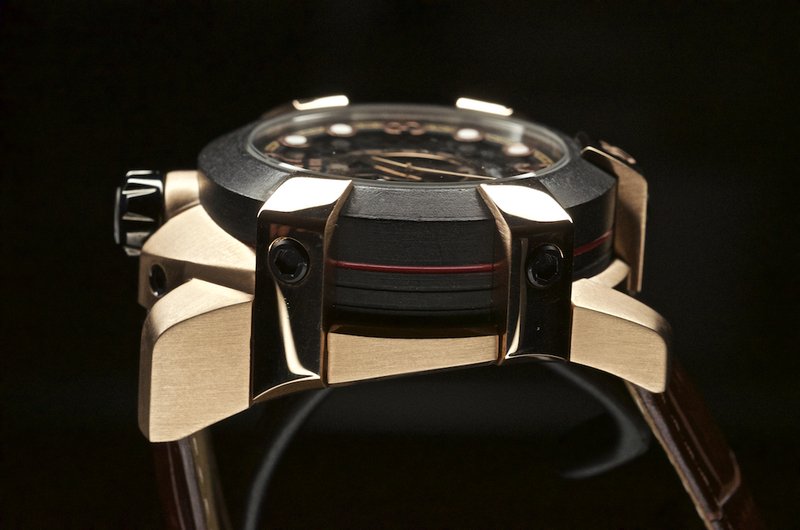 The focus on Australian production is only one prong in Hoppe’s strategy to elevate Australia’s watch rep. The other prong is getting the Swiss to take us seriously. And in an industry where who you know matters, Swiss-borne Hoppe, with his background in the industry has a better chance than most. 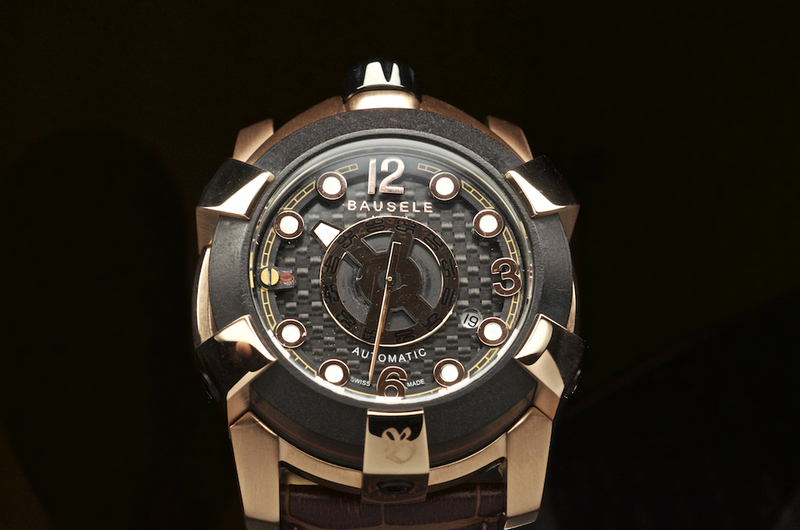 In fact, that Bausele was invited to be the first Australian brand to exhibit at Baselworld is a testament to how far he’s come. 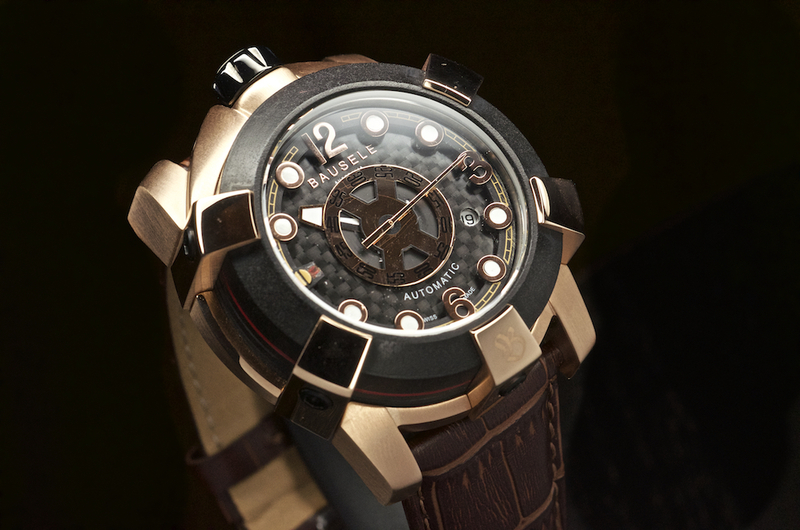 Bausele know the Terra Australis is a polarising design. That’s one of the things that make it interesting. If you like it, you’ll likely love it. If you don’t, buy something else. But for me the far more interesting story is Hoppe’s vision for watch making in Australia. Bausele are a serious brand, and they’re just starting out. If Bausele continue to succeed, and based on what I’ve said above I don’t see why they wouldn’t, they will elevate the entire Australian industry. More than any other watch I’ve looked at this week, the Terra Australis is the strongest contender as an Australian branded, commercial luxury product, and for all Aussie watches this is a good thing.